You traips around different supermarkets to save 50p on Easter eggs? 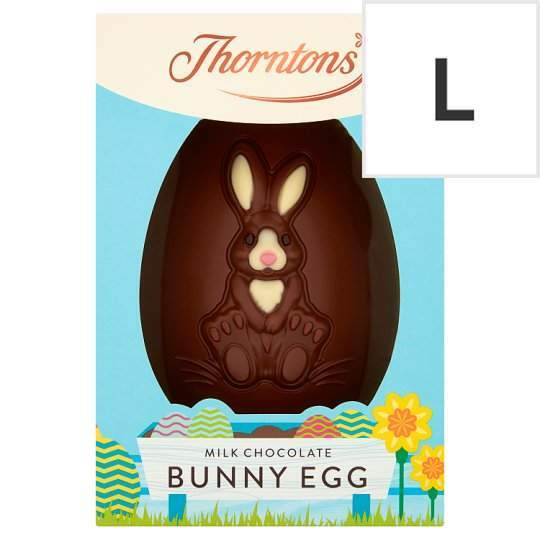 Seems …You traips around different supermarkets to save 50p on Easter eggs? Seems like a waste of time too me! That's what this site is all about. Driving 10 miles to save £1 on a box of Celebrations you weren't going to buy anyway, then voting it hottest deal of the day. 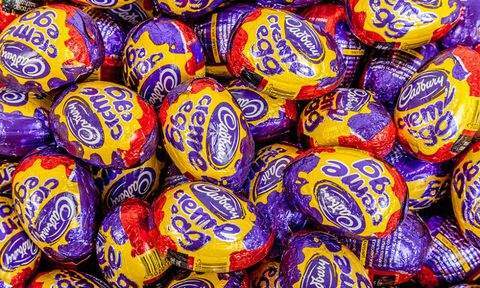 I’m lucky enough to get a box of 48 creme eggs for just £4.80, still in date too! Perks of working in bournville. I seen a kid stash 40 boxes of 5 Cadbury cream eggs behind toilet paper packets day before Easter last year. 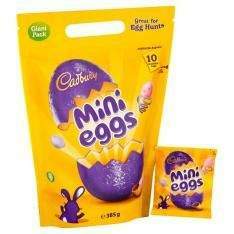 I went in Easter Sunday and those boxes were reduced to 15p, but none available as sold out. Was it bad of me to nab the hidden stash, or did I do his teeth a favour (I did leave him one box)? Super deal. This will save me traipsing round the supermarkets trying to do price comparison. Thanks very much for sharing. Asda it is then! . Really? I got 6 medium eggs @ £1 each there last week...not sure how low you expect them to go...? I’m lucky enough to get a box of 48 creme eggs for just £4.80, still in da …I’m lucky enough to get a box of 48 creme eggs for just £4.80, still in date too!Perks of working in bournville. Super deal. This will save me traipsing round the supermarkets trying to …Super deal. This will save me traipsing round the supermarkets trying to do price comparison. Thanks very much for sharing. 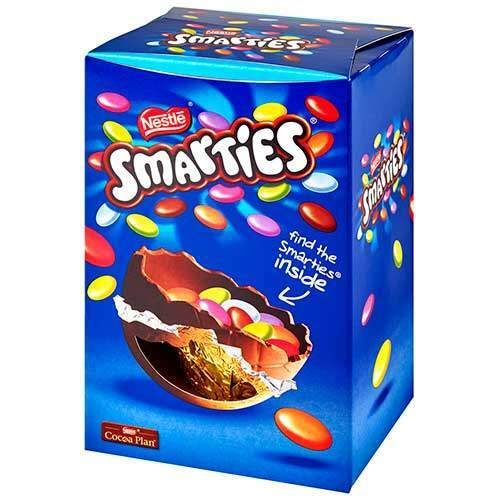 You traips around different supermarkets to save 50p on Easter eggs? Seems like a waste of time too me! Better put eggs in my shoes and scramble EY. Has anyone seen the large Kinder Egg for cheaper than £4? Don't know if it's been mentioned (haven't read through), but Tesco have reduced most of their extra large eggs from £6 each down to two for £8. 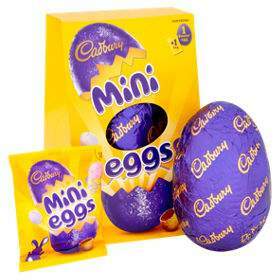 Tasty post for all us egg lovers. Cadburys buttons and milky buttons are probs most popular (for wee kids). Decent post though. 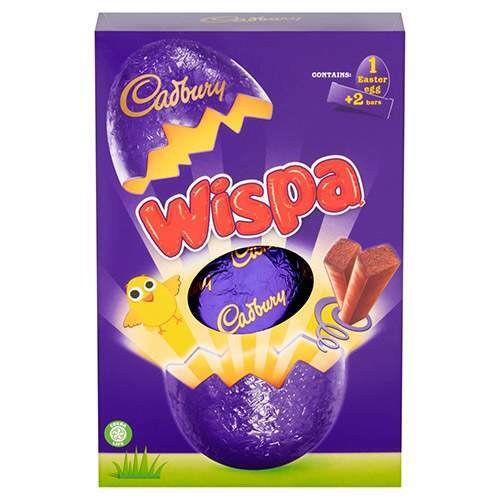 or an even better one than posted, wait till easter monday then go to the shops as they will of reduced them in price.